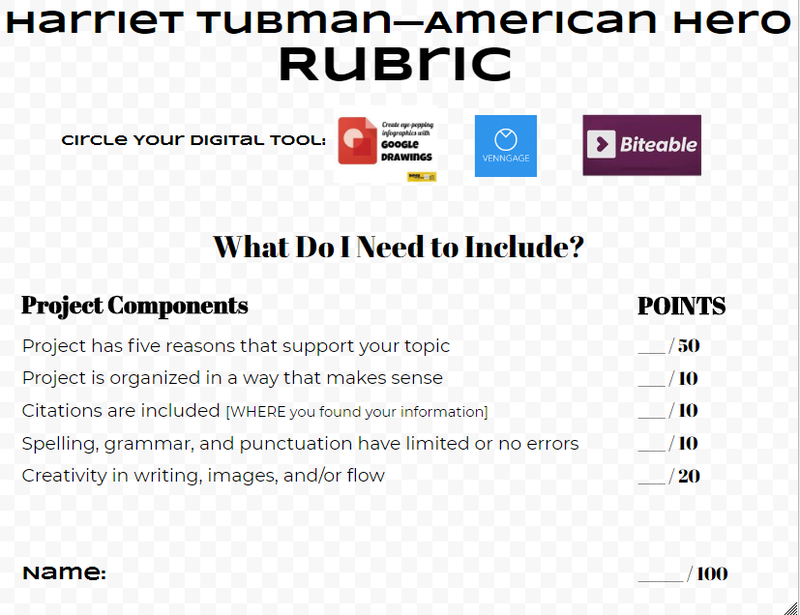 CITATION: ​Harriet Tubman: AMERICAN ABOLITIONIST, Encyclopedia Brittanica. CITATION: ​Harriet Tubman, National Geographic Kids. CITATION: ​S. Pruitt. (2015). 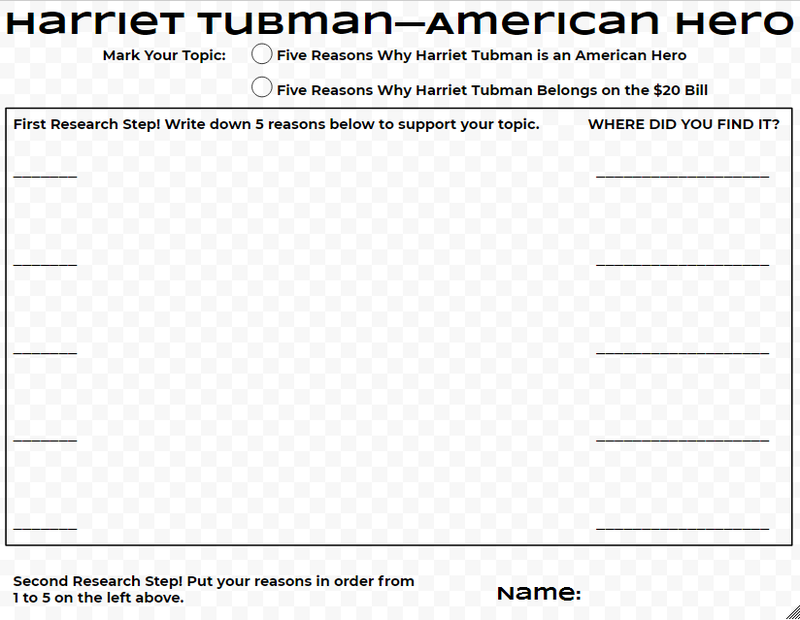 Should Harriet Tubman Replace Jackson on the $20 Bill? History.com.